When it comes to controllers, gaming accessories and officially licenced products there’s no better than the offerings from the team over at PowerA. The vision is simple, to provide a quality and innovative product range with the aim of being the world’s best. 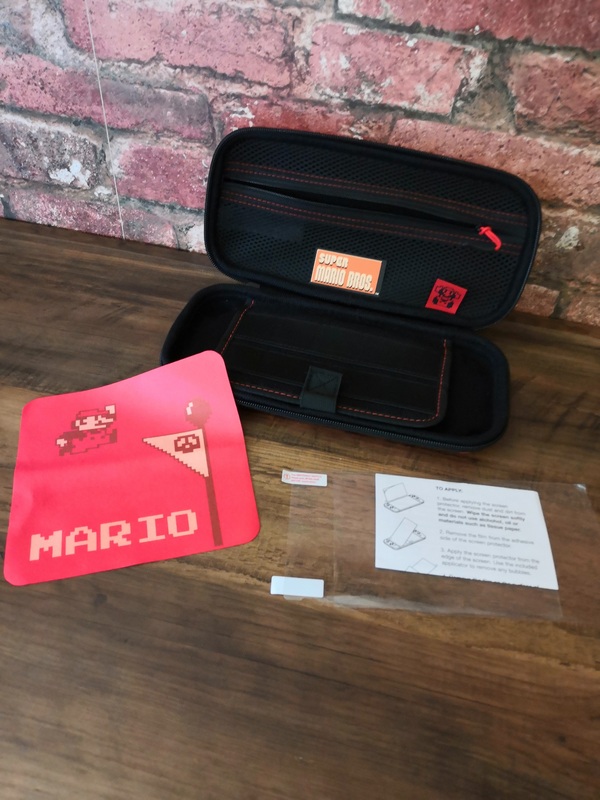 We had the pleasure of taking the Protection Kit for Nintendo Switch – 8-bit Super Mario Bros. design for a trial run. Let’s dig in! Everyone that owns a Nintendo Switch, and that’s a staggering 32 million people as of December 2018, needs to factor in a number of essential add-on purchases. None more so than a decent case and screen protector due to the consoles portability factor, thankfully PowerA are here to save the day once more. 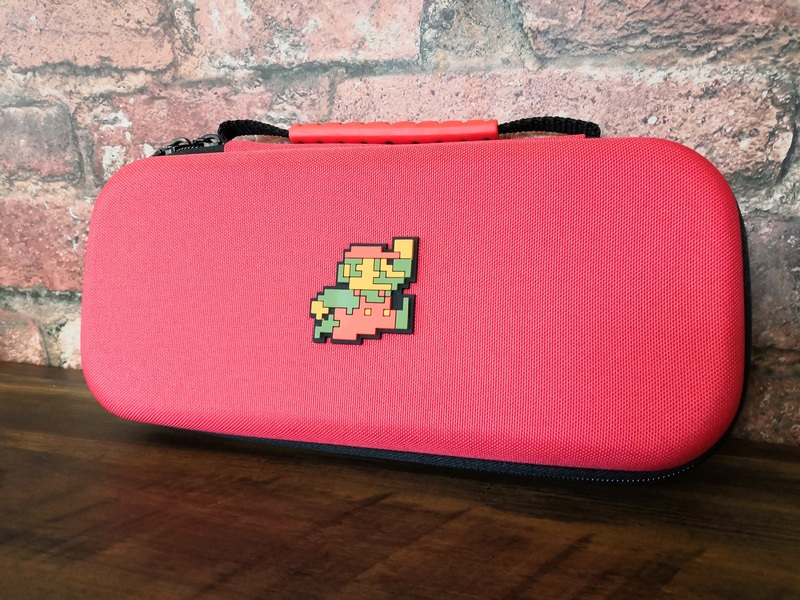 The protection kit comes in a number of different styles including fan favourites Super Mario and Zelda. 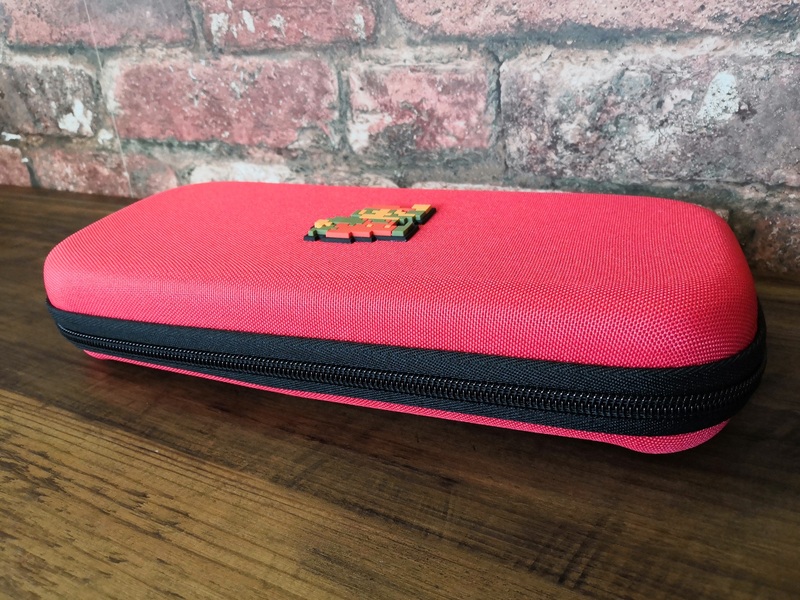 Each kit consists of a high-quality zip case, cleaning cloth and screen protector. 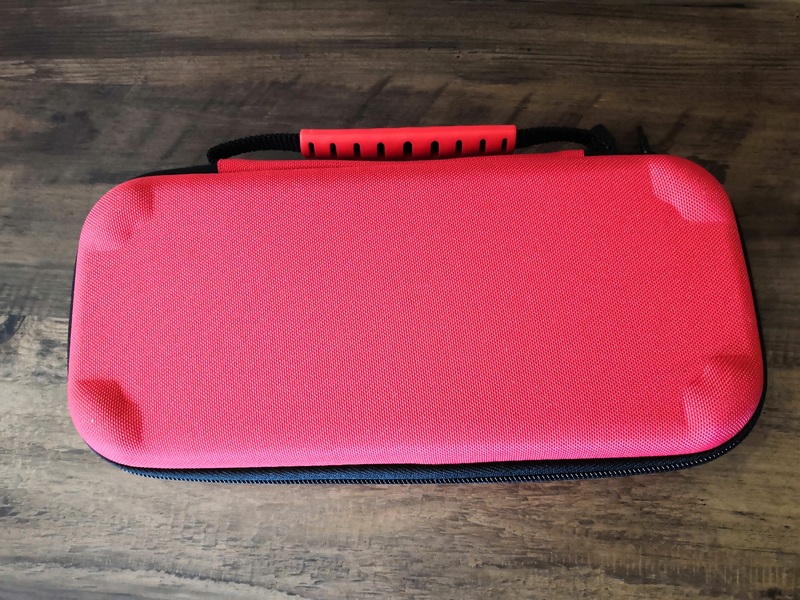 The case itself has a hardened outer shell for added durability with a soft lining and rubber coated handle to ensure that every journey is a safe one. 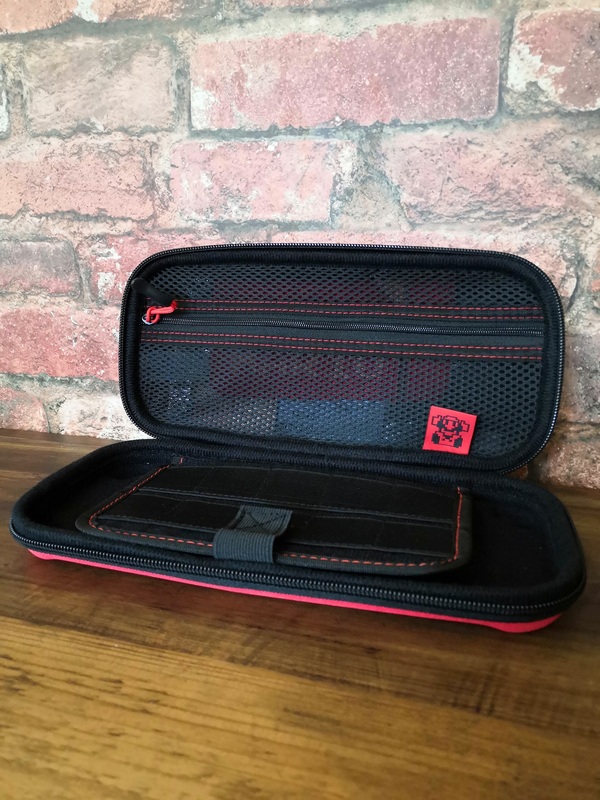 There’s even a padded middle section to help hold the console in place that also acts as storage for game carts and a zip pocket for the cloth. 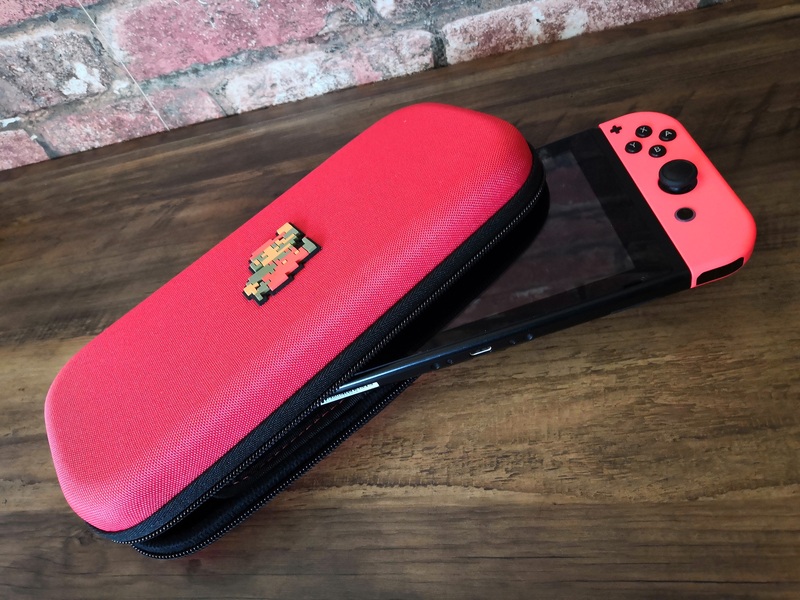 There is a craft to the design, small dents in the bottom of the case to allow the lip of the triggers on each joy-con to sit happily within. 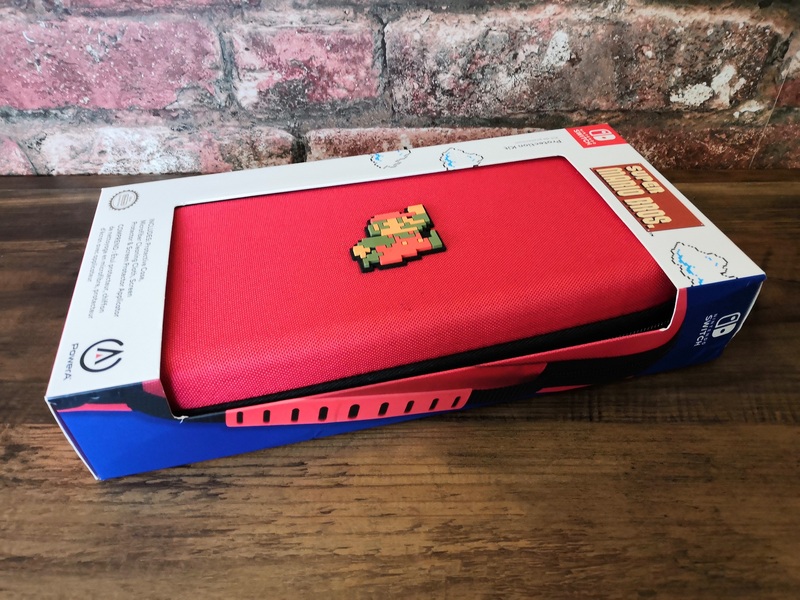 The rubberised 8-bit Mario sits proudly on the outer. Never has a screen protector been more important and we can report that the PowerA version can easily be applied within munites. Make sure that before you attempt to place it onto your screen that the surface is fully cleaned of fingerprints and dust for optimum results. 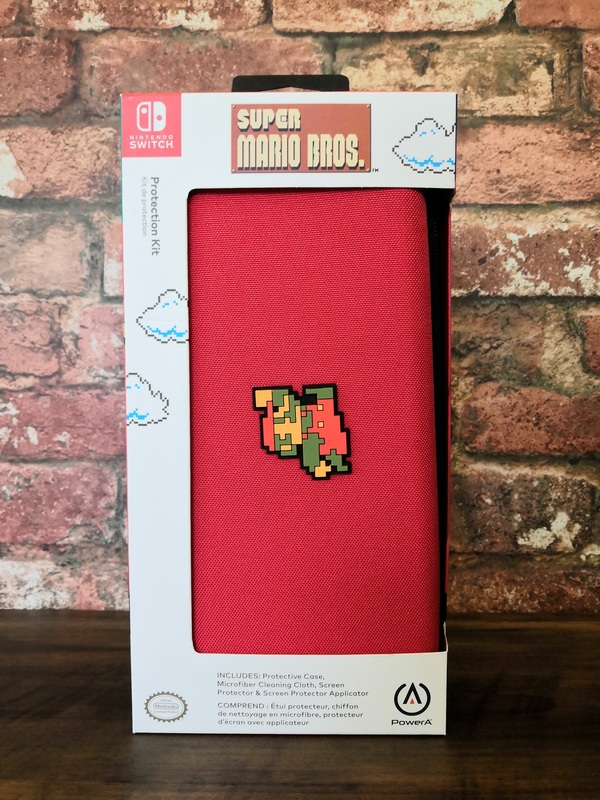 This officially licensed Protection Kit with 8-bit Super Mario design will carry Nintendo Switch console in handheld mode and features hard outer case, felt lining, and built in storage. 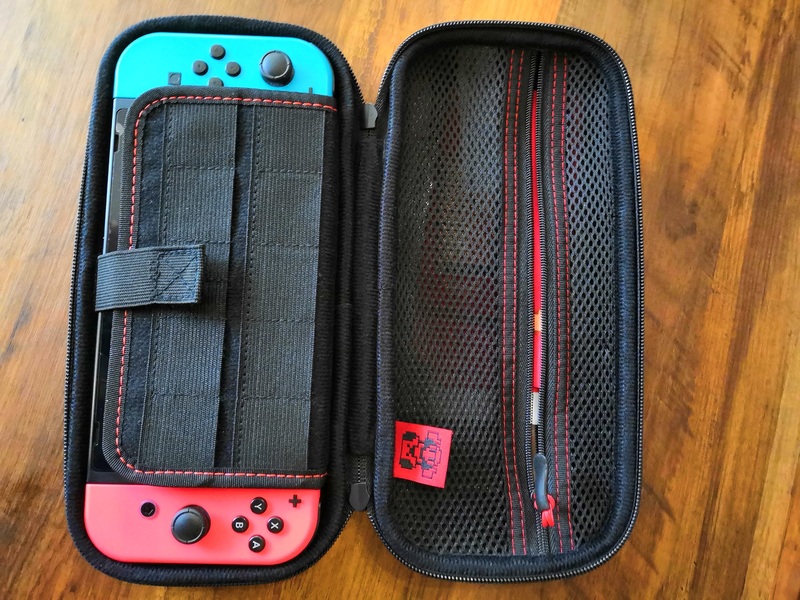 For the money invested in purchasing the Nintendo Switch console it is important that you get a decent case and screen protector. You will be hard pushed to find a better solution than what PowerA have to offer for the price point. If you like the licenced designs available then its clearly a no-brainer.